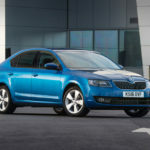 Skoda’s SportLine range is set to expand once again in 2019 with the introduction of a new Octavia variant. Featuring a black design package and a full specification list, the new Octavia SportLine is the latest addition to Skoda’s SportLine range. 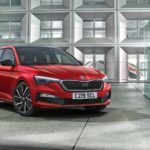 Skoda has announced details for the all-new Scala hatchback, which is set to arrive in the UK in the summer. 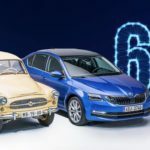 The new Scala introduces what Skoda describes as “a striking evolution of Skoda’s celebrated design language along with a host of all-new infotainment systems and host of engineering and safety innovations”. 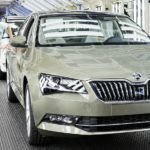 The Scala is the first Skoda to be based on the Volkswagen Group’s MQB A0 platform. 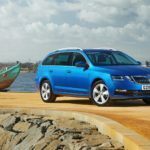 The Octavia is an incredible vehicle, based on the underpinnings of the iconic Golf, but with extended bodywork for your luggage and extra interior space. There’s a vast 590-litre boot, making the Octavia ideal for DIY enthusiasts and family holidays. 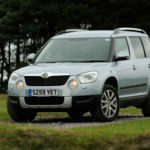 The axing of the Yeti means the used market is set to be very popular with fans who’ve fallen for its unique boxy looks, practical interior and surprising handling. We say surprising, because the small SUV could outshine most hatchbacks on a twisty B-road, giving Skoda’s small SUV the ability to surprise and delight in equal measure.